It’s important to stretch, warm up and cool down if you want to avoid sore muscles the day after your workout. But don’t forget that proper nutrition also plays a major role. What foods help prevent or relieve post-workout muscle ache? 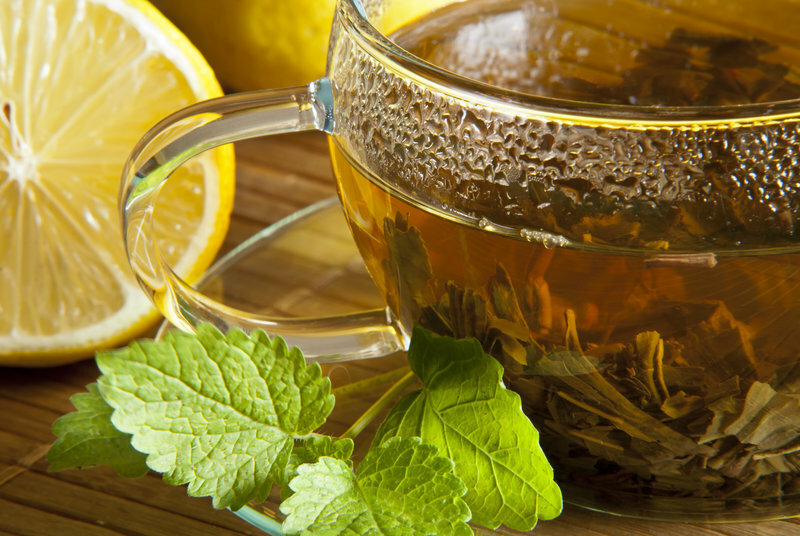 We have nine home remedies for you. At the 2013 ISSN Conference, the International Society of Sports Nutrition discovered the following: Seven perfectly trained runners, who had been drinking beet juice regularly over a period of two weeks, said their muscle soreness after intense training sessions had diminished significantly. 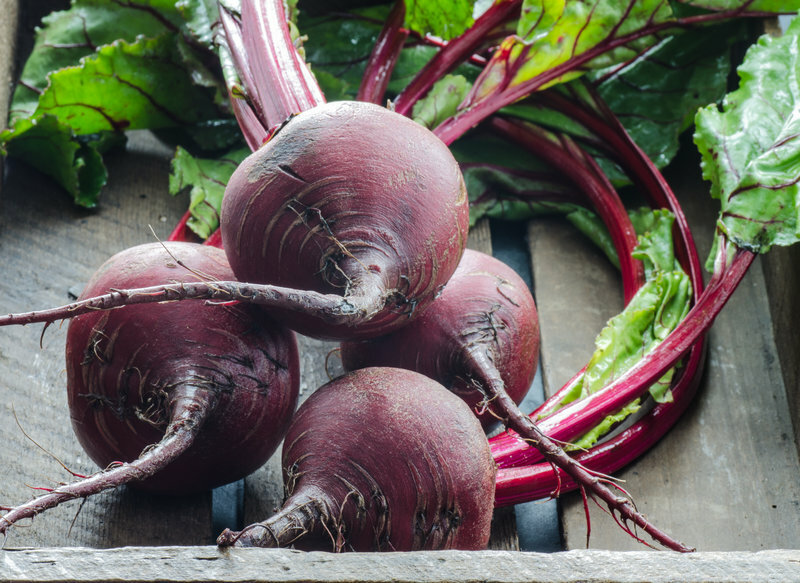 A red beet smoothie after a run promotes muscle regeneration. 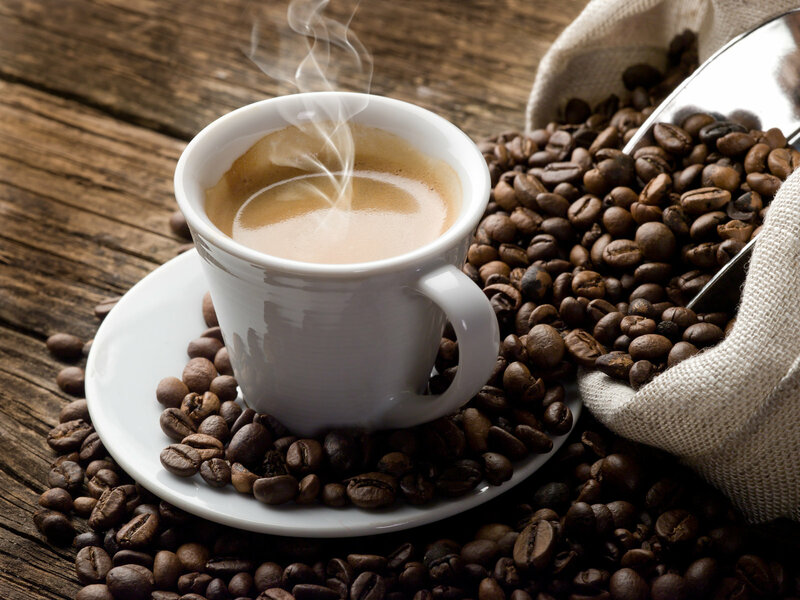 Studies show that athletes are less prone to suffer from muscles soreness and aches post-workout when drinking caffeine before their training. Soothe sore muscles by drinking 1.5 oz of cherry juice both before and after your workout. Thanks to the juice’s anti-inflammatory effects and antioxidants, your muscles will recover more quickly. The effects of gingerol, the active component responsible for the sting, are similar to those of the active agent contained in aspirin. It can reduce muscle soreness by up to 24%. 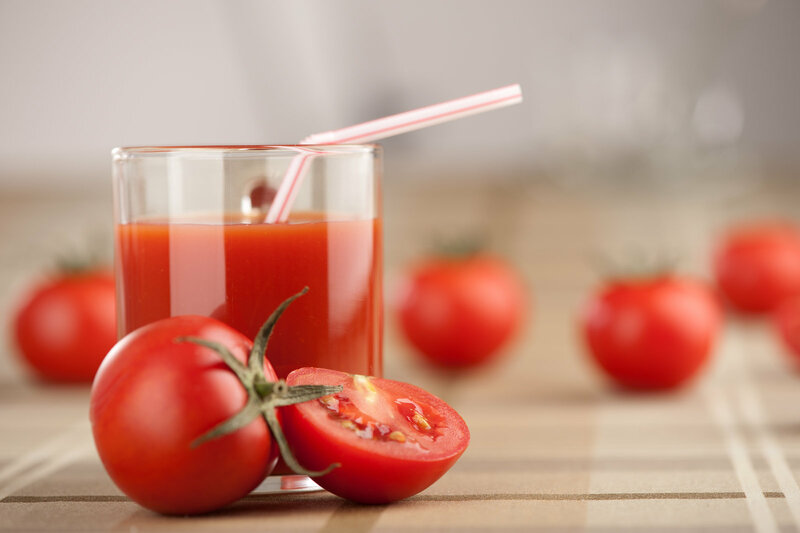 By drinking tomato juice after your workout, you can reduce the amount of inflammatory markers in your blood. This effect is caused by the antioxidants contained in tomatoes. The omega-3 fatty acids contained in fish promote muscle recovery and healing. How amazing does Pesto Salmon with veggies sound? Try it out! This root, also known as turmeric, relaxes our muscles, eases pain and improves muscle mobility. Pure water from green coconuts is a great sports drink and reduces muscle soreness due to the electrolytes it contains. Phytochemicals stimulate blood circulation and have positive effects on sore muscles. Do they work, you might ask yourself? Well, I tried cherry and beet juice as well as coffee. And, honestly, I really think my muscles felt less sore during that time. Just try it out– if it doesn’t help, it won’t hurt, either. Oh, and don’t forget to rest when you feel muscle soreness. Slowly ease back into your training routine after two days free of pain.